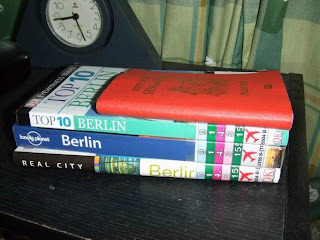 I'll be flying off to Berlin during Christmas for work (im not being a 'scrooge'). Will be back next year. This will be my first trip to winter-land, and i'll be alone mostly. I think this will be a much needed experience and also a good time for some self-reflection before embracing year 2009. 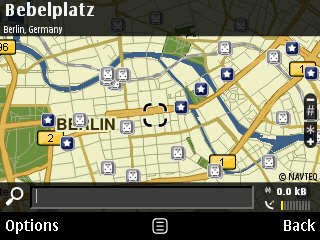 Have also 'bookmarked' some of the places im planning to visit on my E71 (Nokia Map). Will be relying on the embedded GPS for navigation. 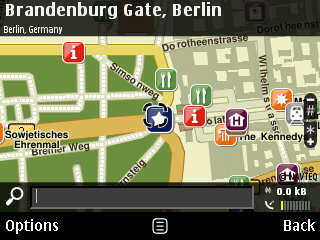 And i'll be ushering the new year at Brandenburg Tor/Gate! Incase im not gonna post again within year 2008, Merry Christmas & Happy New Year to all!